A GEEK DADDY: Game of Thrones FUNKO Pop! Winter is coming and so are a new batch of the popular FUNKO Pop! figures representing popular Game of Thrones® characters. As the hit HBO® series returns for Season 7 in July three fan-favorite characters from the show are getting new figures with updated looks and three characters are making their FUNKO Pop! debuts. 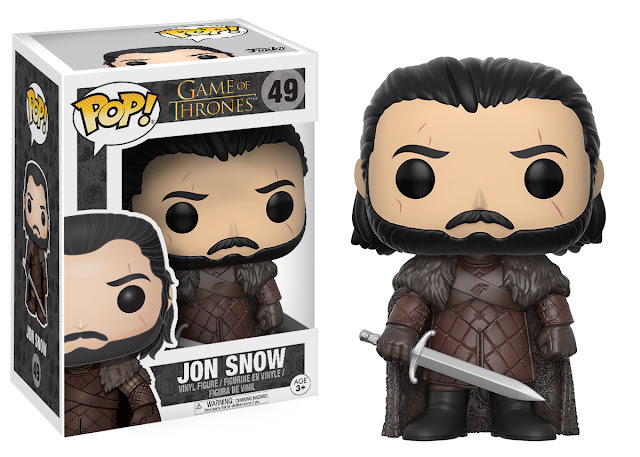 Not only has Jon Snow returned from the dead but he has returned to the FUNKO Pop! lineup ready for battle with sword in hand. 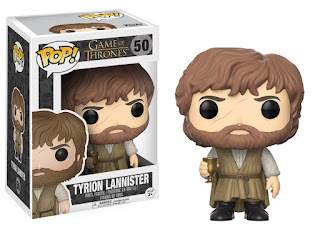 Tyrion also makes a return this time poised with a chalice of wine in hand. 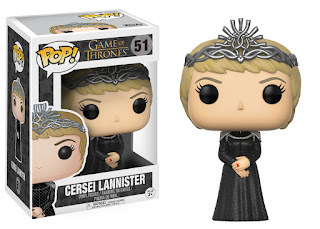 Cersei has made a comeback not just on the show but also with a new look featuring her depicted donning her coronation gown and royal headpiece. First time additions to the FUNKO Pop! 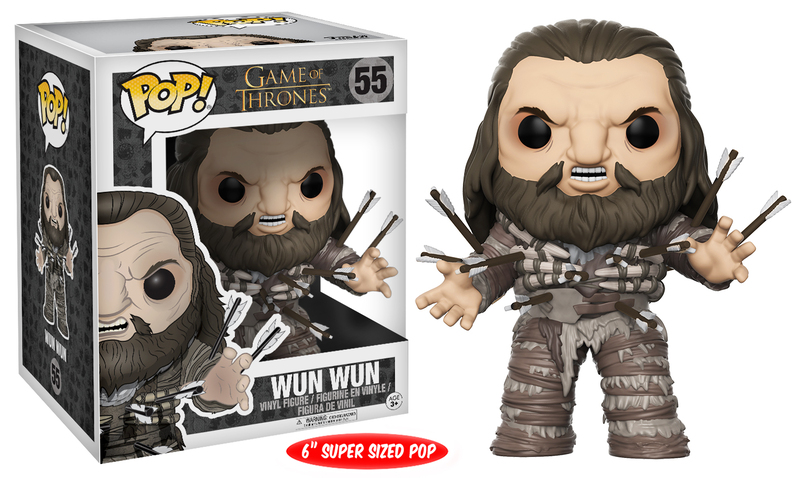 Game of Thrones collection coming out this summer include Bran Stark, Tormund Giantsbane and one of my favorites from the TV show Wun Wun. 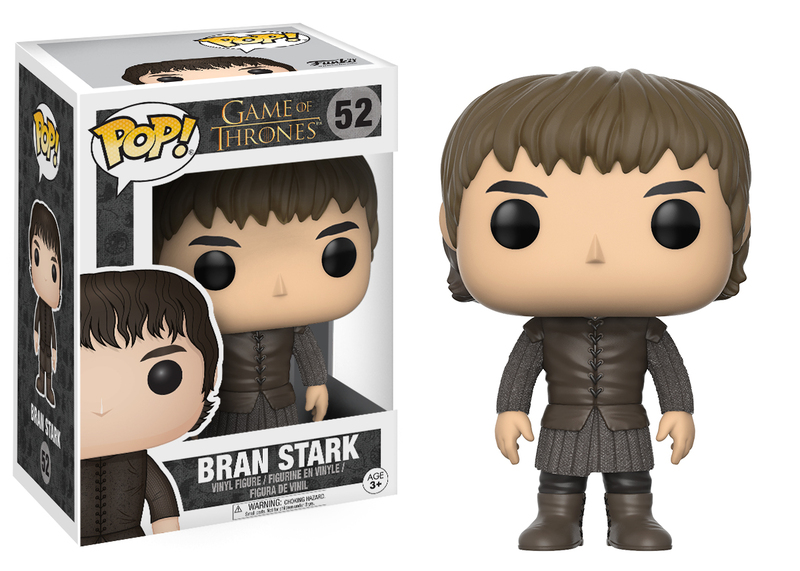 After having been missing from the show for an extended time, Bran Stark looks to be one of the key players in the Game of Thrones for Season 7. 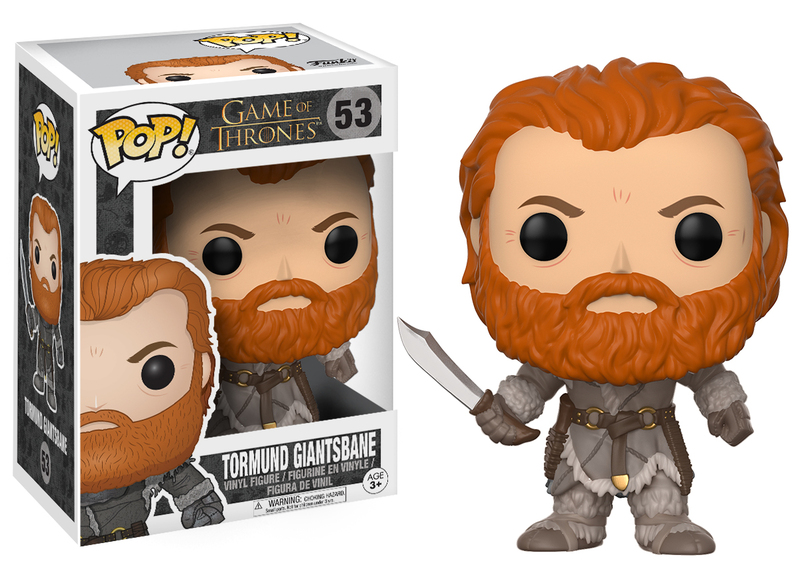 Wielding his trusty sword is the renowned leader of the Free Folk from North of the Wall, Tormund Giantsbane. Showing that arrows can't take him down is Wun Wun the Giant. Also coming this July is a new Jon Snow Pop! 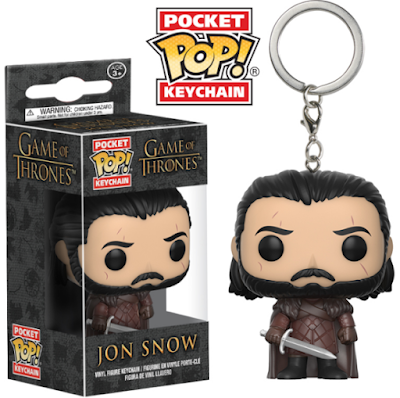 Keychain that Game of Thrones fan can take along with them as a lucky charm wherever they go. All these items will be available at the HBO Shop and a variety of retailers nationwide just in time for the start of the upcoming season of Game of Thrones. White Walkers with a zombie army, barbarians with dragons, and feudal knights all heading towards a major battle royal are sure to make Season 7 of HBO's Game of Thrones the most explosive one yet!